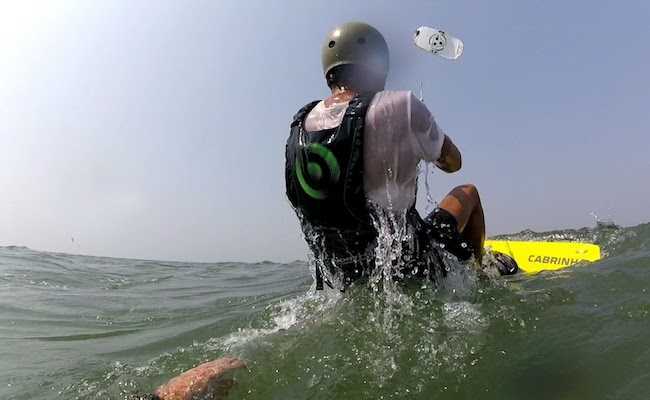 Our kitesurf school is a fully affiliated member of the International Kitesurfing Organisation (IKO) promoting the best in safety and teaching standards. 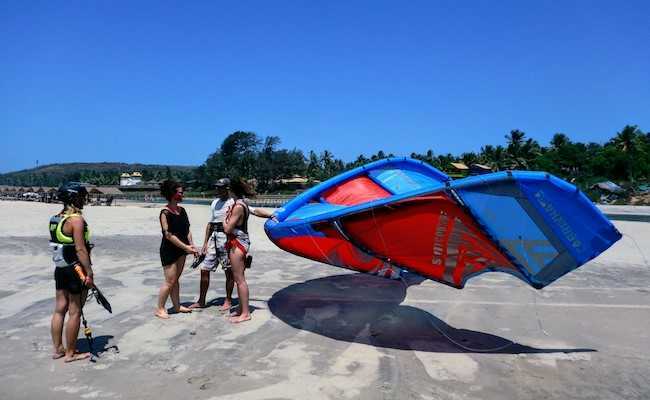 All our kitesurf instructors are trained and qualified IKO. We are dealers for Cabrinha and JP and have a selection of the latest gear. On successful completion of the lesson you will gain IKO level 1 certificate. On successful completion of the lesson you will gain IKO level 2 certificate. On successful completion of the lesson you will gain IKO level 3 certificate. 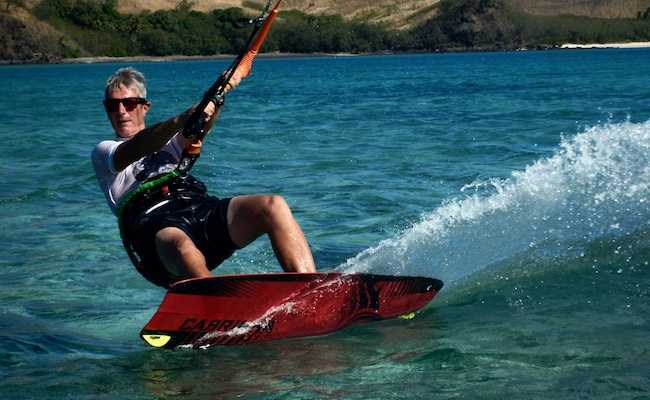 Want to be a professional kitesurf instructor? This is a 5 day course to qualify you as an assistant kitesurf teacher, the first step on the road to being a professional. Covers a ride range of theoretical and practical aspects of kitesurfing. 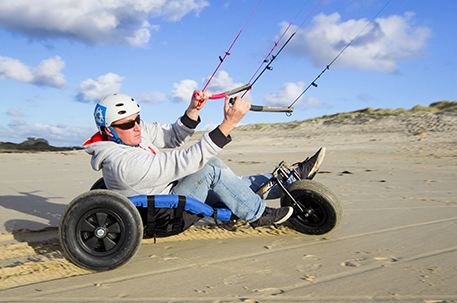 Like us on Facebook for posts of kitesurf and other cool sports stuff! IKO is the world’s leading kiteboarding organization specializing in kiteboard education, promoting safe practices and enhancing the highest standards for the industry. 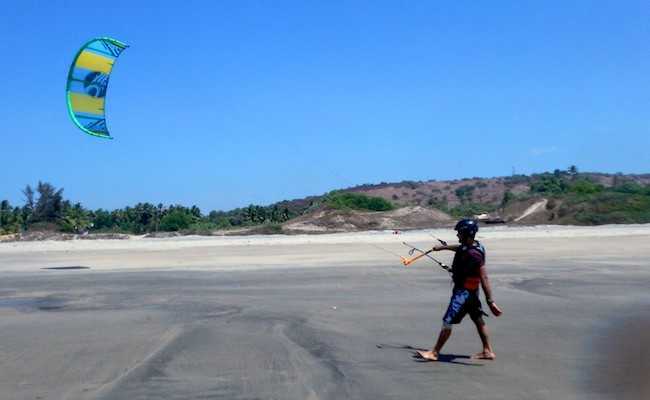 IKO strives to reach the pure excellence in the teaching experience by finding the perfect balance of fun and safety while keeping each kiteboarder's individuality in mind. IKO serves its most important asset, its members by: only affiliating schools committed to providing quality training and rider safety; training kiteboard professionals and making them recognized industry-wide; publishing reviews and profiles of instructors thereby giving riders the option to select their trainer and location.